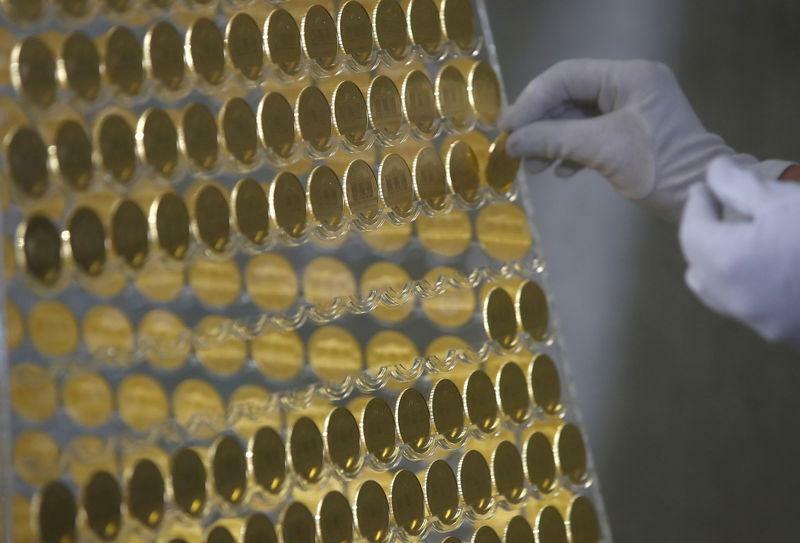 (Reuters) - Palladium hit a record high on Wednesday after breaking the $1,500 barrier for the first time due to tight supplies, while gold topped a 10-month peak on hopes of a U.S.-China trade truce. Spot palladium, which traded as high as $1,502 per ounce, was up 1.4 percent at $1,499.50 at 1307 GMT. "There is a lack of supply in the market and demand is very high," said Afshin Nabavi, senior vice president at MKS SA, citing low supplies from major producers Russia and South Africa. The supply deficit is likely to widen this year as stricter emissions standards increase demand for catalytic converters, autocatalyst manufacturer Johnson Matthey said last week. 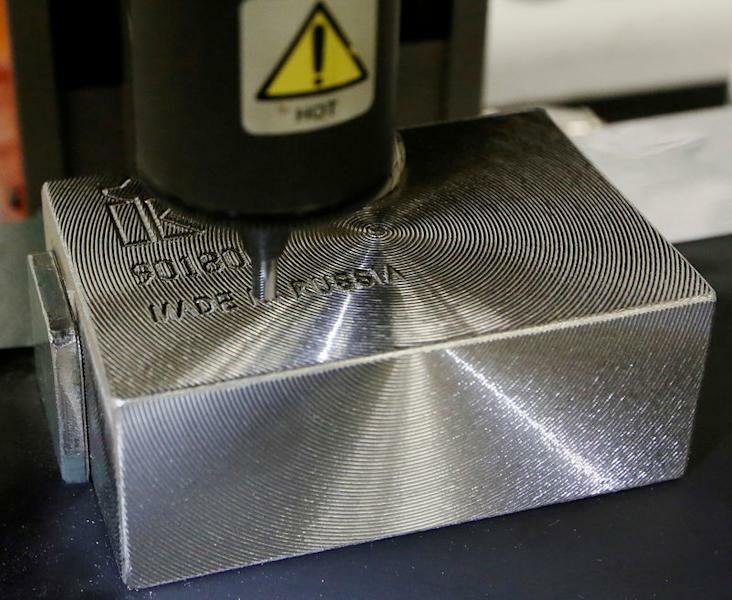 "Environmental requirements are getting stronger, which means more palladium is needed in (manufacturing) a car," said Yuichi Ikemizu, Tokyo branch manager at ICBC Standard Bank. Palladium is additionally supported by the fact that a broad-based substitution from palladium to platinum was not immediately feasible, analysts said. Both metals are primarily consumed by carmakers in catalytic converter manufacturing, but platinum is more heavily used in diesel vehicles that have fallen out of favour since the Volkswagen emissions-rigging scandal broke in 2015. Unlike platinum, palladium has benefited from a switch to petrol engines and expectations for growth in hybrid electric vehicles, which tend to be partly gasoline-powered, helping cushion the metal from falling global car sales. Indicative of the bullish sentiment, net long positions in palladium have jumped since last August, with prices rising about 80 percent during the same period. Meanwhile, spot gold hit its highest since April 19, 2018 at $1,346.73 per ounce and was up 0.3 percent at $1,344.82 by 1307 GMT. U.S. gold futures rose 0.2 percent to $1,347.70. "Hopes for a deal between the U.S. and China and the U.S. dollar, which is slightly lower, are offering support to the metal," said ABN AMRO analyst Georgette Boele. U.S. President Donald Trump on Tuesday said trade talks were going well and suggested he was open to extending the March 1 deadline for a deal. The dollar fell as traders positioned ahead of the release of minutes from the Federal Reserve's last meeting later today. Investors will scan the minutes for more guidance on rate increases this year. Higher rates tend to weigh on non-yielding gold. On the technical front, "the next psychological level is $1,350, but what is more important is that gold breaks above the$1,365 level," Boele said. Among other precious metals, platinum was up 0.5 percent at $821.50 per ounce, and spot silver was also up 0.5 percent, at $16.05.